New Year Wishes are the best way to let your loved ones, your friends, your family and each special person how much you love them, in this post we present a selection of interesting images with the same phrase: Happy New Year!, there is no doubt that this is an amazing idea, a positive surprise is always great. 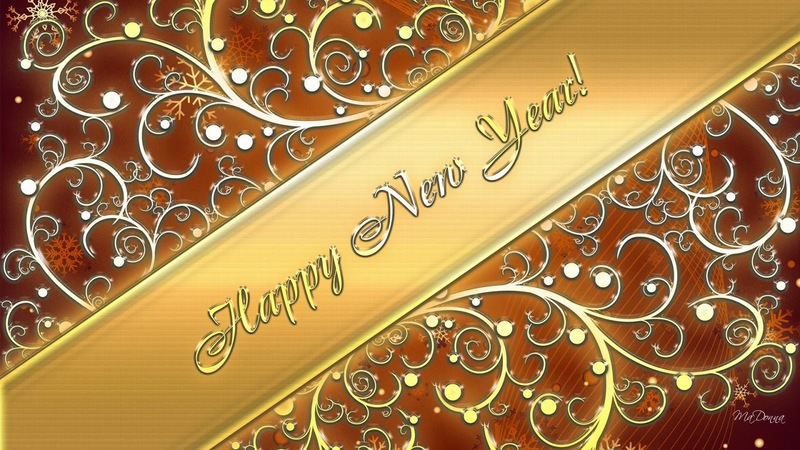 Happy New Year with golden fireworks on a black sky. 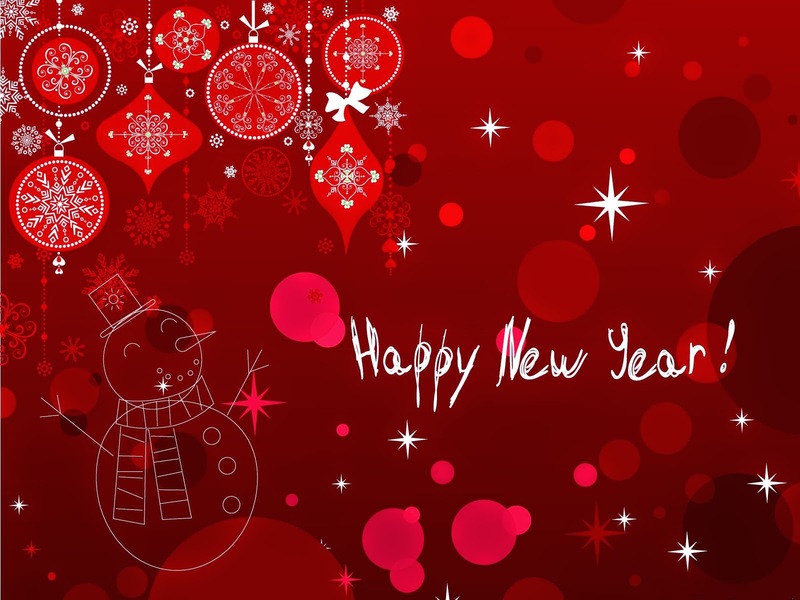 Happy New Year with a red image decorated with some ornaments and a snowman. 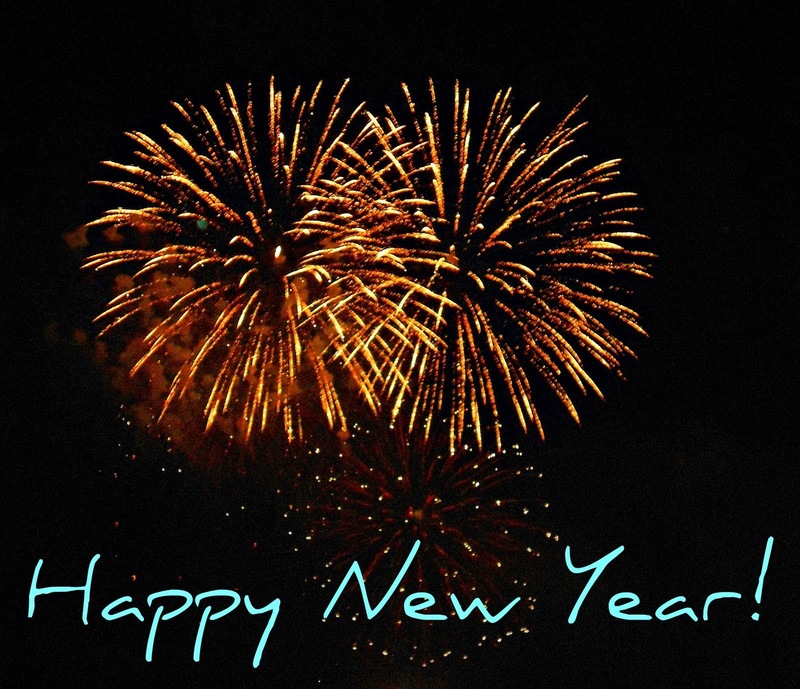 Happy New Year with sky blue letters ans some streamers. 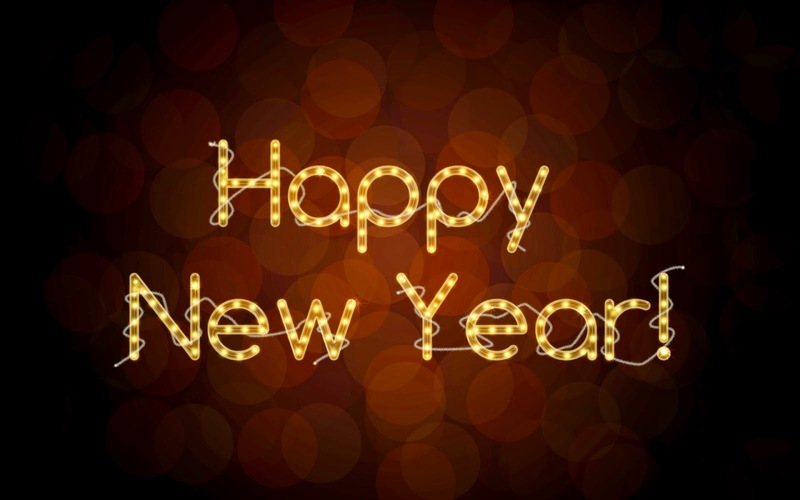 Happy New Year with illuminated letters on a dark background. 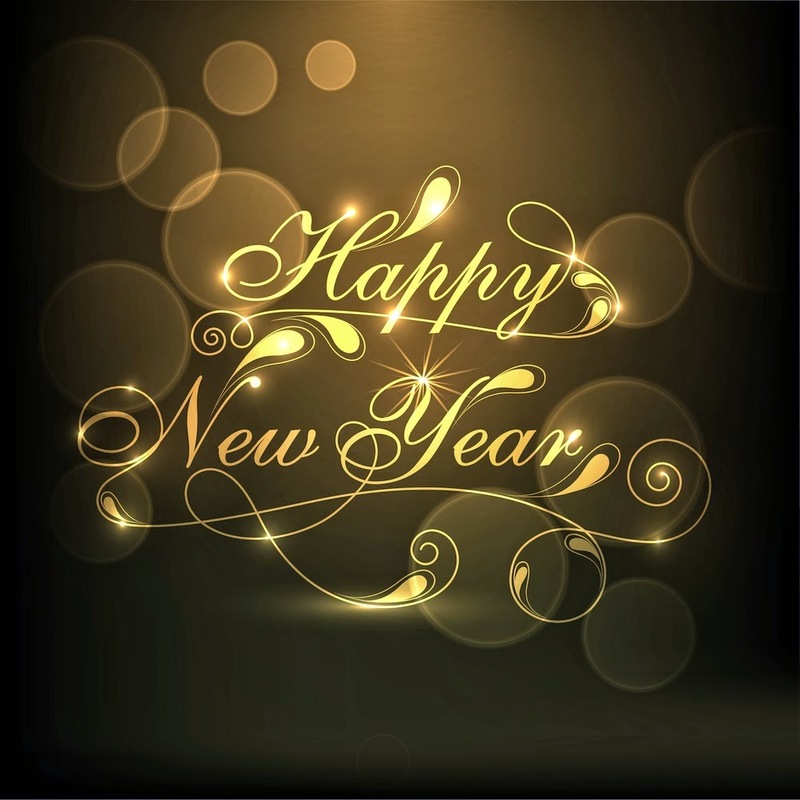 Happy New Year with illuminated branches and flowers. 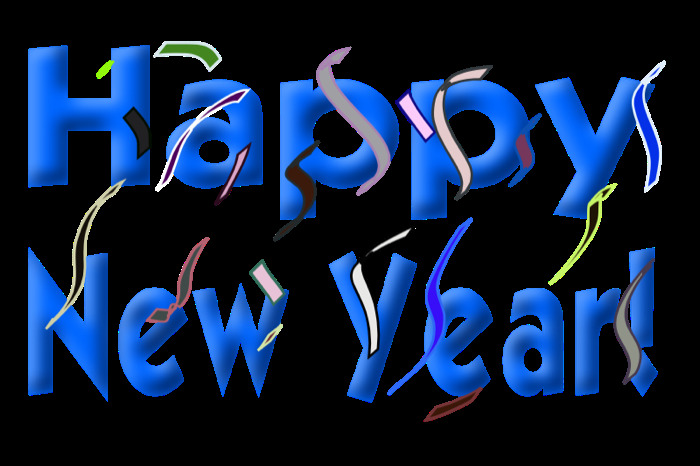 Happy New Year with stylized letters. 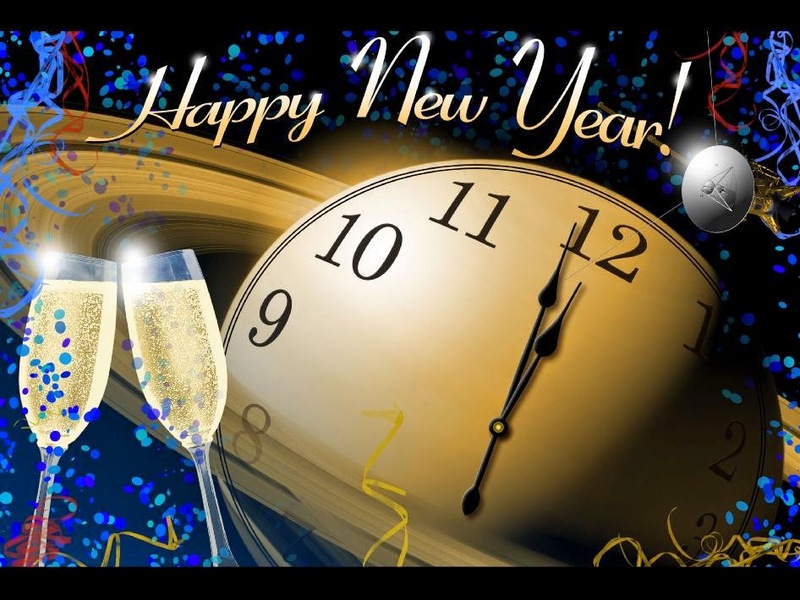 Happy New Year with a clock, a couple of glasses and some other ornaments. 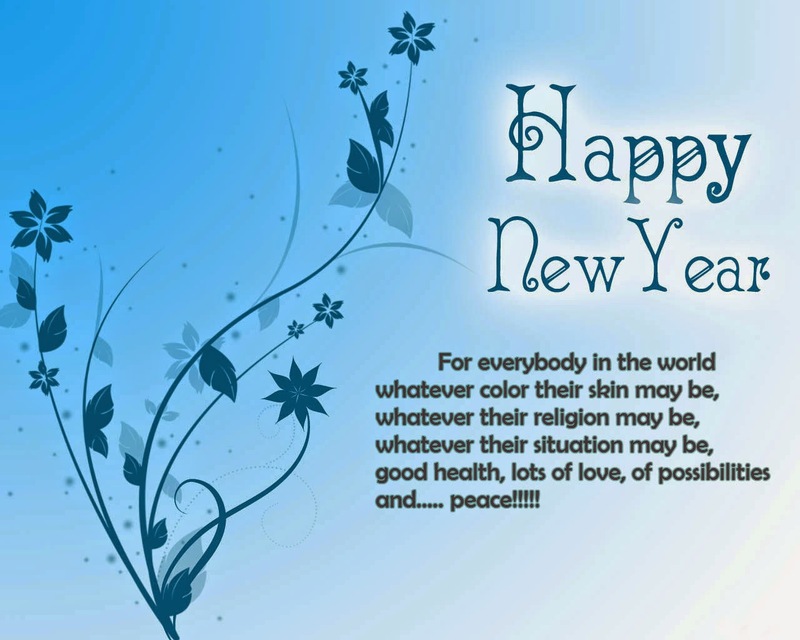 Happy New Year with an interesting quote. 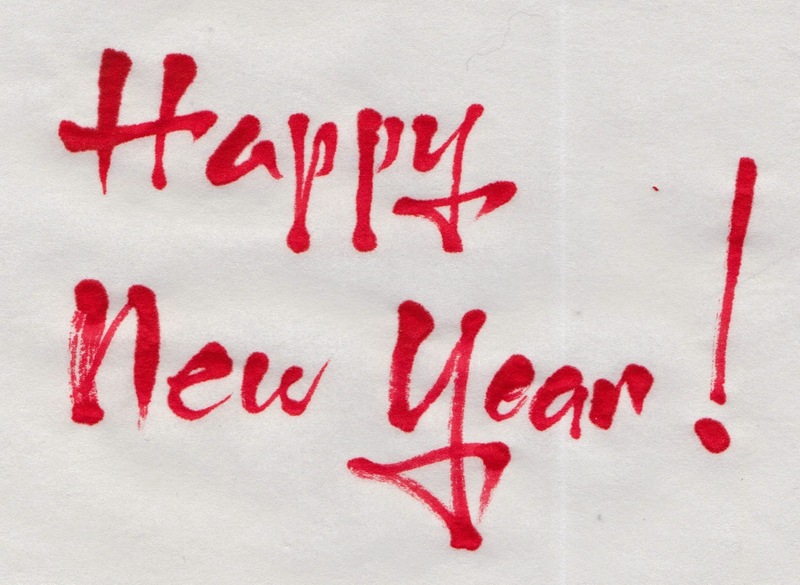 Happy New Year with red letters. 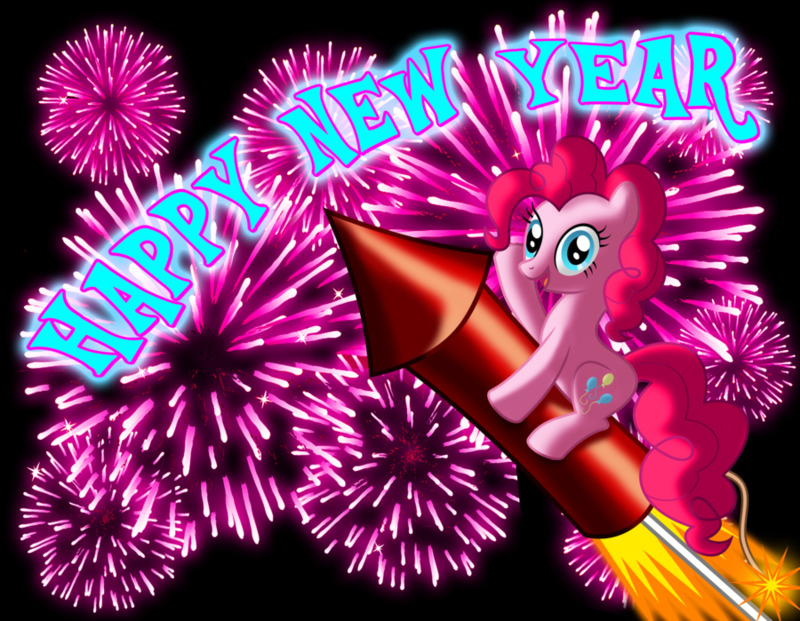 Happy New Year with a little pony on a rocket.